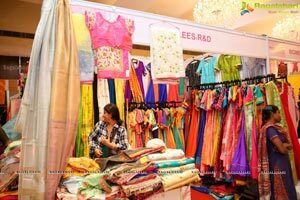 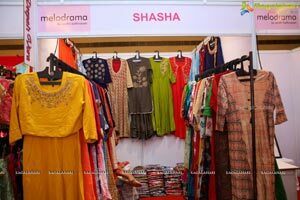 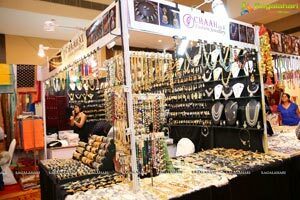 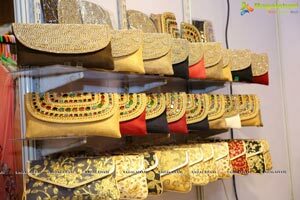 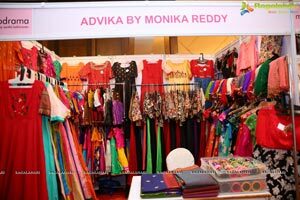 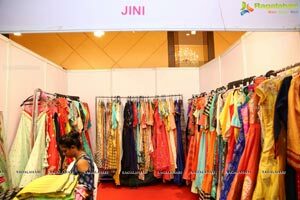 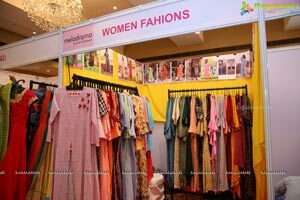 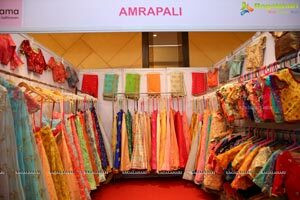 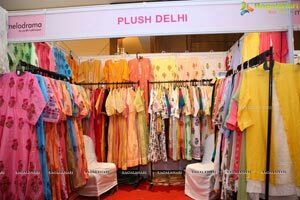 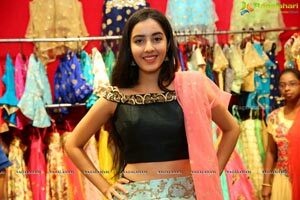 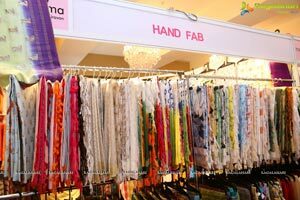 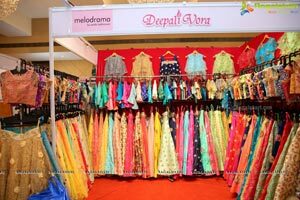 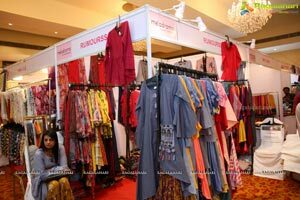 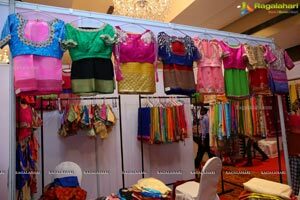 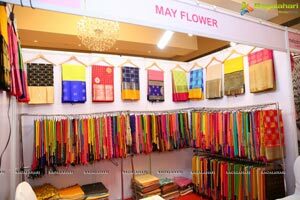 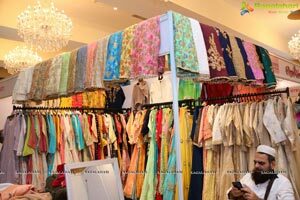 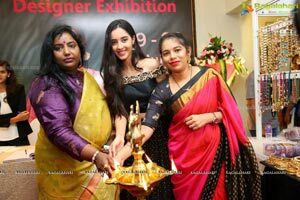 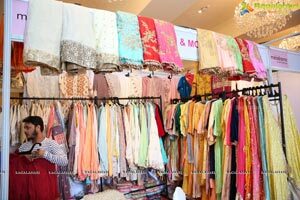 A 2-day, Melodrama -Designer Exhibition Kicked off at Taj Deccan, Banjara Hills . 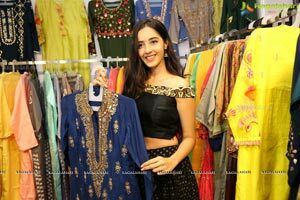 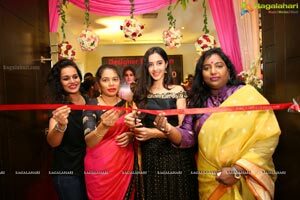 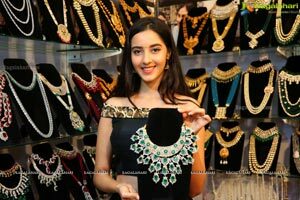 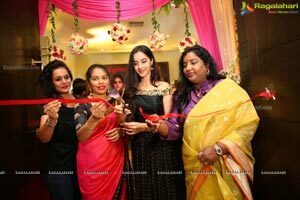 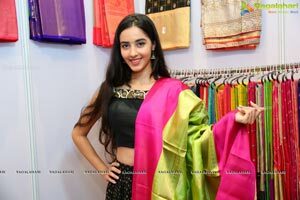 The Exposition was formally inaugurated by Actress Simrat Kaur along with City Socialites. 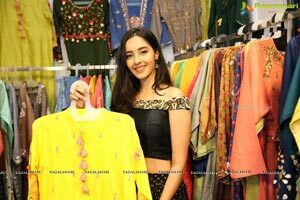 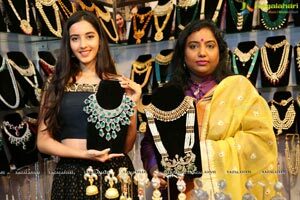 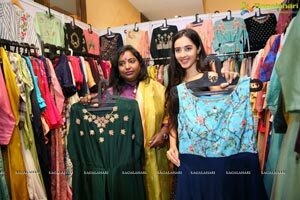 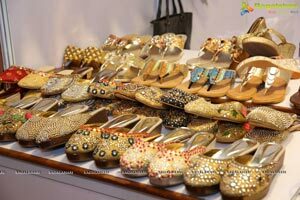 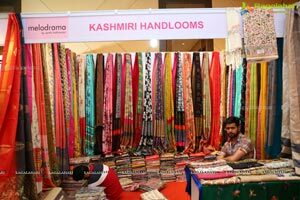 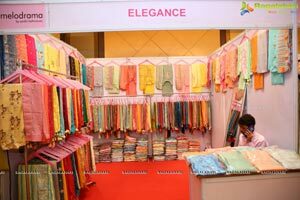 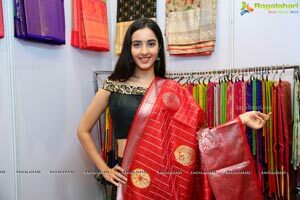 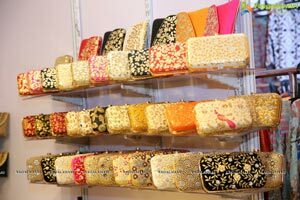 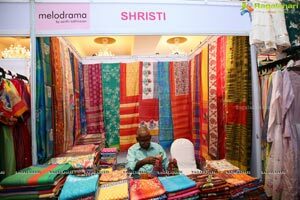 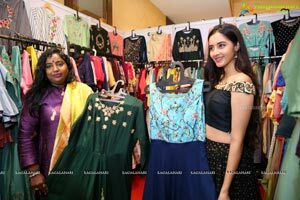 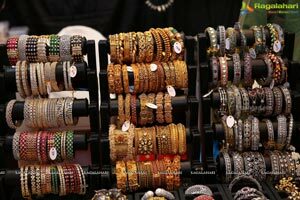 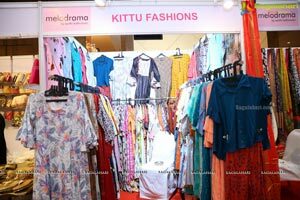 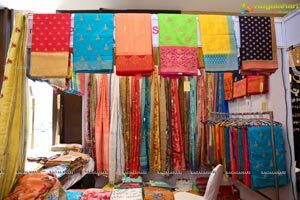 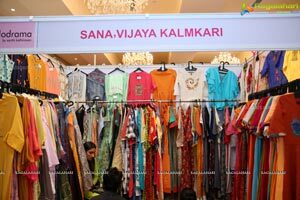 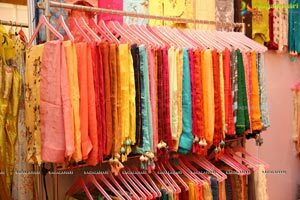 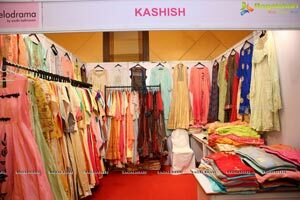 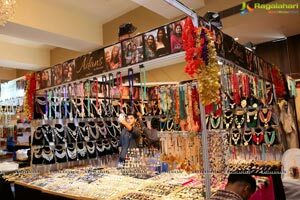 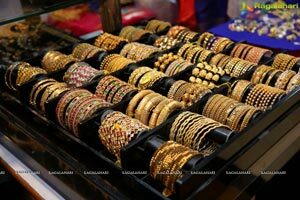 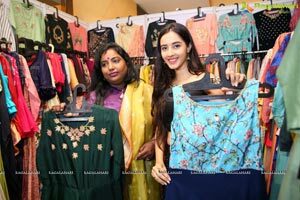 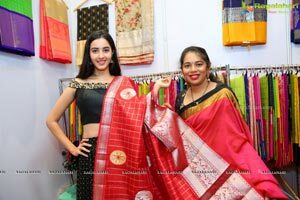 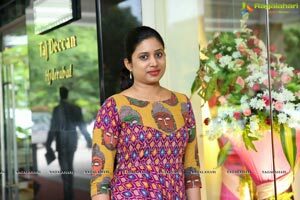 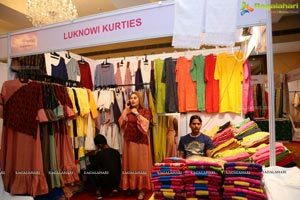 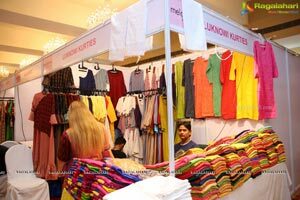 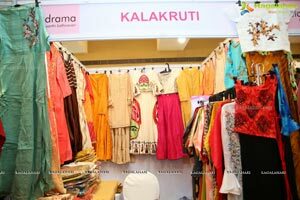 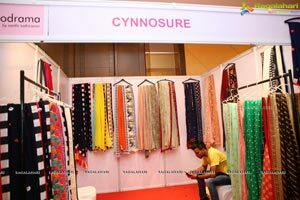 Renowned fashion designers, best artisans across the country are presenting Products and appearls from Kolkata, Bombay, Bangalore, Ahmedabad, Madhya Pradesh, Delhi, Hyderabad”, said organiser Santhi Kathiravan. 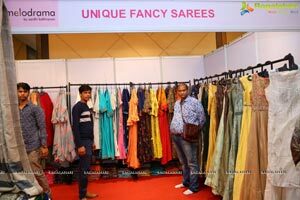 The Expo will be on till July 20th 2018.